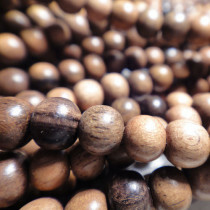 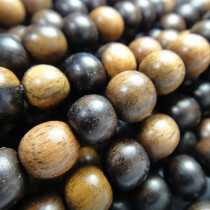 Kamagong (Tiger Ebony) Wood Beads Round 4-5mm (~90pce Strand) - 40cm/16'" Strand. 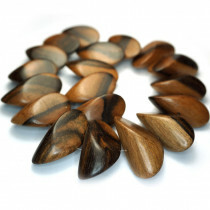 Kamagong (Tiger Ebony) Small Slice Wood Beads 10x15mm (~40pce Strand) - 40cm/16'" Strand. 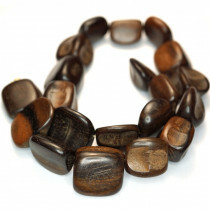 Kamagong (Tiger Ebony) Rough Cut Chunk Wood Beads ~20x15mm (~20pce Strand) - 40cm/16'" Strand. 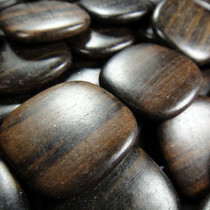 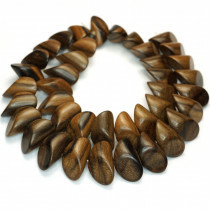 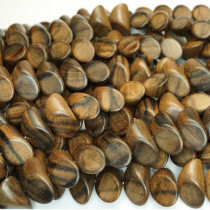 Kamagong (Tiger Ebony) Large Slice Wood Beads 42x22mm (~18pce Strand) - 40cm/16'" Strand. 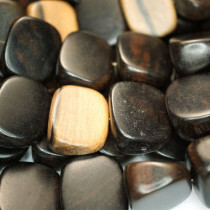 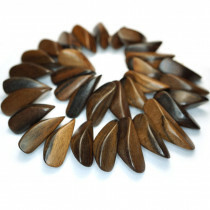 Kamagong (Tiger Ebony) Thin Slice Wood Beads 12x35x10mm (~33pce Strand) - 40cm/16'" Strand. 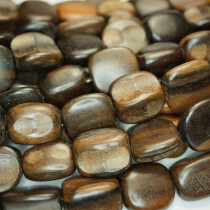 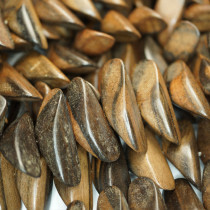 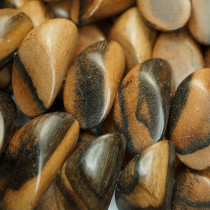 Kamagong (Tiger Ebony) Large Melon Slice Wood Beads 22x27x12mm (~19pce Strand) - 40cm/16'" Strand. 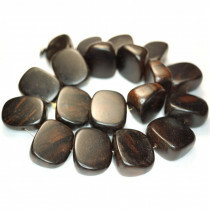 Kamagong (Tiger Ebony) Large Flat Square Wood Beads 25x25x5mm (~16pce Strand) - 40cm/16'" Strand. 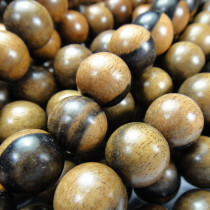 Kamagong (Tiger Ebony) Wood Beads Round 12mm (~33pce Strand) - 40cm/16'" Strand.